Despite the recent launch of many new virtual currencies, bitcoin remains the most popular cryptocurrency. It continues to retain the top spot for being used in financial transactions, for mining activities, and having highest market capitalization. The list is presented in descending order of the bitcoin blocks found by the particular mining pool in the last six months, as per statistics available on portals like Blocktrail and Blockchain.info. AntPool is operated by a privately-owned company called Bitmain Technologies Ltd. that’s based in Beijing, China. The company was set up to design new-age ASIC chips that were capable of bitcoin mining. Within the last six months, AntPool has discovered the maximum number of bitcoin blocks, around 18% of the total discovered blocks, making it a consistent top ranker in the list of mining pools. AntPool’s pool hashrate currently stands at around 3600 Petahash/second (PH/s). The second-largest mining pool that produced the maximum number of bitcoin blocks after AntPool over the past six months is operated by BTC.com. It generated around 16.5% of bitcoin blocks. The pool was launched in September 2016, and is currently owned by Bitmain Technologies Ltd., the same Chinese firm that runs AntPool. BTC.com supports full pay-per-share (FPPS) payout methodology. 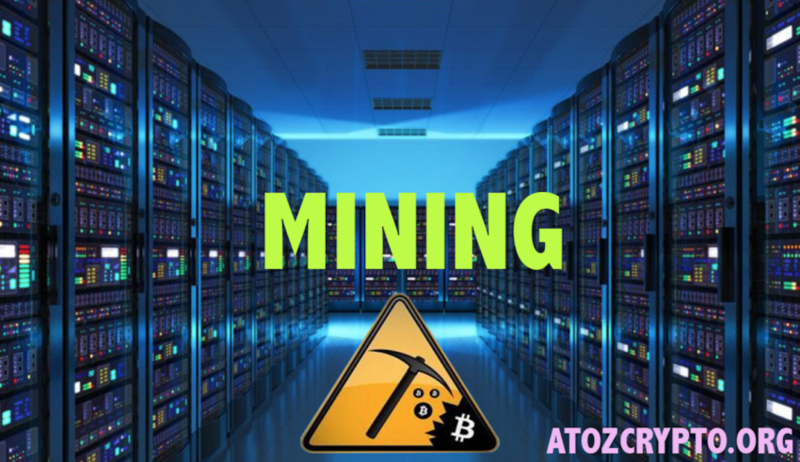 Proponents claim that’s more beneficial to miners as it calculates and adds a standard transaction fee to the regular block rewards, making the overall payout higher than the standard pay-per-share (PPS) payout. It currently maintains a hashrate of 5.88 Exahash per second (EH/s). The third-place holder is BTC.TOP, and it has mined a little over 13% of the total bitcoins in the past six months. In August 2017, the pool offered the option to mine Bitcoin Cash (BCC), in addition to bitcoin. The pool hashrate hovers in the range of around 3100 Petahash/second (PH/s). Fourth on the list is ViaBTC, a diversified pool that offers options to mine different kinds of cryptocurrencies including Bitcoin, Bitcoin Cash, Litecoin, ETH, ETC, ZEC and Dash. During the past six months, ViaBTC generated around 11.5% of total bitcoin blocks, and it currently maintains a pool hashrate of 2.772 Exahash per second (EH/s) for its bitcoin mining pool. One of the oldest mining pools, Slush pool takes the fifth spot for mining the largest number of bitcoin blocks. It was started in December 2010, and has since mined over 1 million BTC coins. It managed to collect around 9% of total bitcoins mined during the last six months. It has a pool hashrate of around 2.342 Exahash per second (EH/s). Move beyond the volatility in the crypto market. Discover how to create a diverse portfolio of crypto assets focused on growth and stability with AtoZCrypto Academy’s “Build a Cryptocurrency Portfolio” course. Pre-register today and save!